When Sitka teacher Chris Bryner asks his students to write about what they did this summer, he’ll have his own stories to tell. 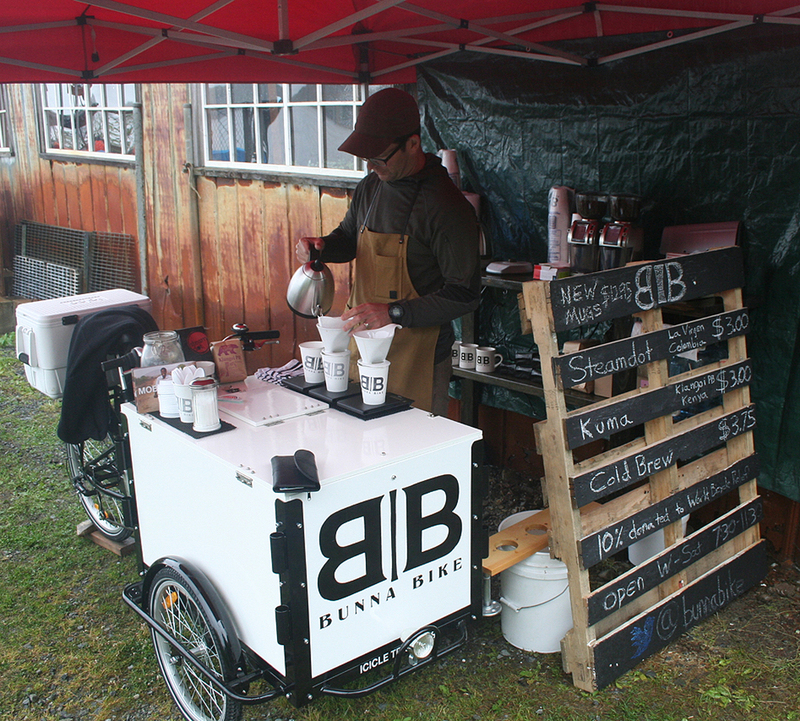 This summer, Chris launched a business called Bunna Bike: Brew Coffee, Build Community. 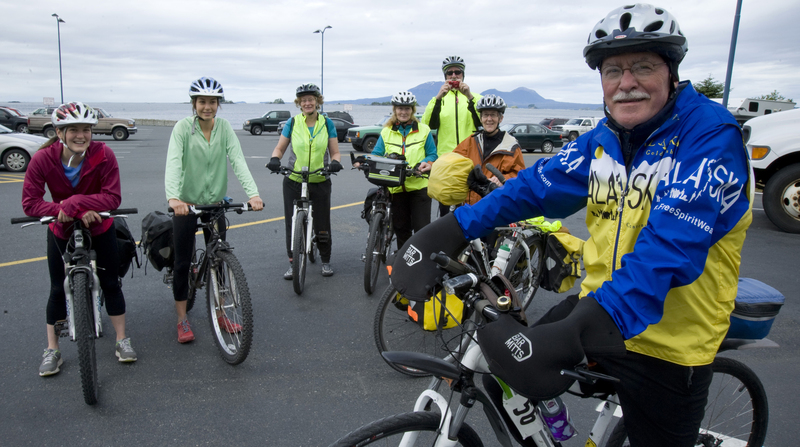 Chris, who hasn’t owned a car in two decades, used an Indiegogo crowd-funding campaign in June to raise the start-up funds for his bicycle-based coffee business, which opened in July next to the Sitka Sound Science Center mill building (where the Ludvig’s Bistro Chowder Cart operates during the summer). The business will be open until mid-August, when Chris will close up so he can prepare for the school year at Keet Gooshi Heen Elementary School. According to a story aired July 9 on KCAW-Raven Radio, the project actually started four years ago when Chris and his fourth-grade class brewed coffee each week to sell to teachers and staff. The students learned about running a small business through the project, and they donated funds to a charity called Coffee Kids, which works with coffee-growing families in Latin America. 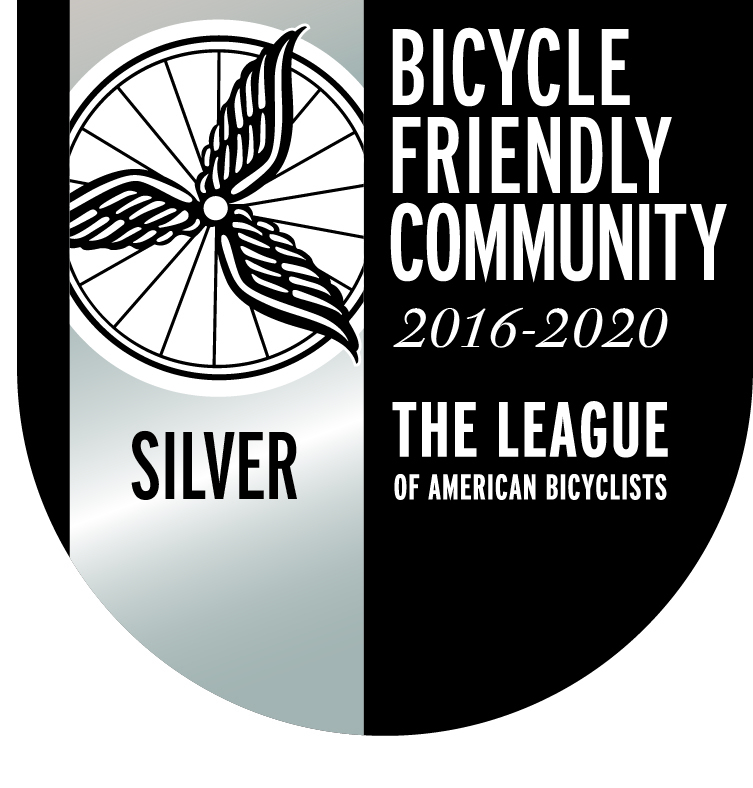 Chris used the money raised from his Indiegogo fundraiser to buy a special cargo bike from Icicle Tricycles and two Forte grinders from Baratza. He gets his free-trade coffee from Steamdot Coffee of Anchorage (his home roaster) and Kuma Coffee of Seattle (his guest roaster), which he sells by the cup or by the bag. When Chris started Bunna Bike, he dedicated 10 percent of all sales to a charity called World Bicycle Relief, which mobilizes the people of Africa by building them bikes. 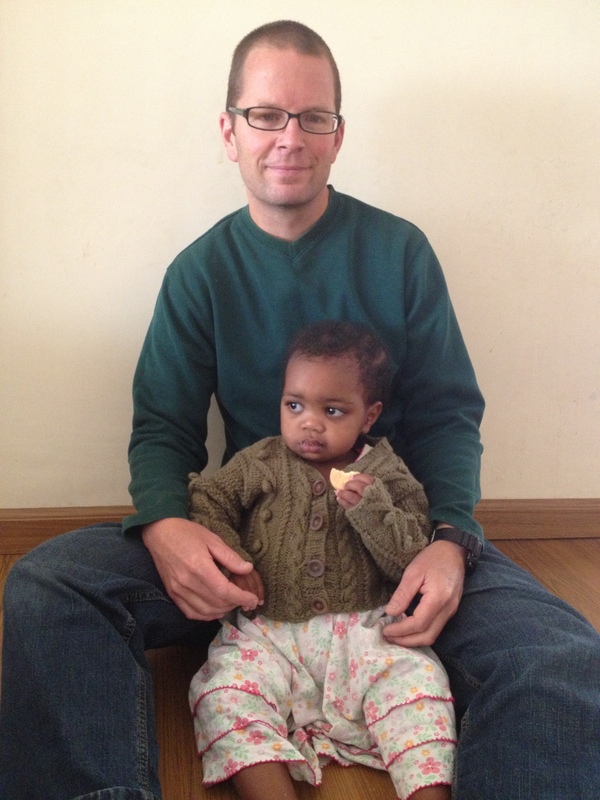 Chris and his wife, Tiffany, adopted a daughter, Shewa, from Ethiopia in October 2013, and they wanted to contribute something to her home country. Bunna is Amharic for coffee.